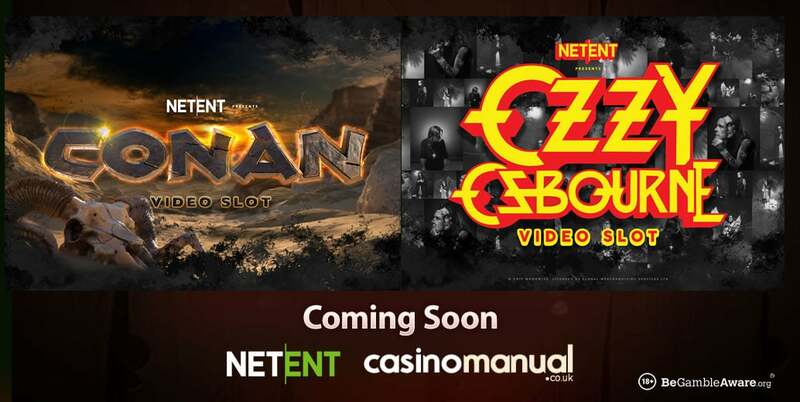 Net Entertainment has revealed, at ICE in London, that they will be releasing branded video slots based on rock legend Ozzy Osbourne and mythical hero Conan. NetEnt are well-known for their branded content as they offer you titles like Planet of the Apes, Jumanji and Vikings amongst others – with a video slot based on Narcos scheduled for later this year, they’ve just announced they will develop video slots based on Conan and Ozzy Osbourne. NetEnt will also be releasing a video slot based on living legend Ozzy Osbourne – the main has sold more than 100 million albums as a solo artist and was also part of Black Sabbath. It will compliment music-inspired games like Guns ‘N Roses, Jimi Hendrix and Motörhead. The game will encompass imagery and vocals from Ozzy himself so it promises to be quite the show – Bryan Upton (Director of Games) said that “rock stars don’t come much bigger, better known, or charismatic than Ozzy Osbourne” which means the video slot should match the stature of the rock legend. No release dates have been set but they expect to be released in the latter part of 2019 – before then, Narcos (based on the iconic television series) will be available. 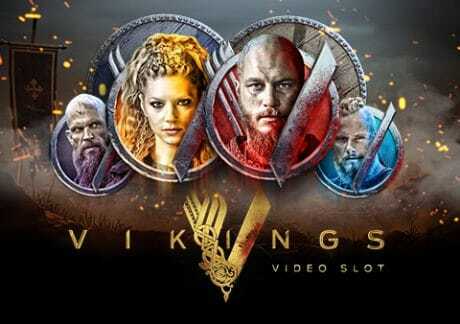 In the meantime, NetEnt has plenty of great video slots to play – my favourite is Vikings which is inspired by the TV series. Highly volatile and graphically superb, it offers you payouts of up to 10,000 times your bet on every free spin!